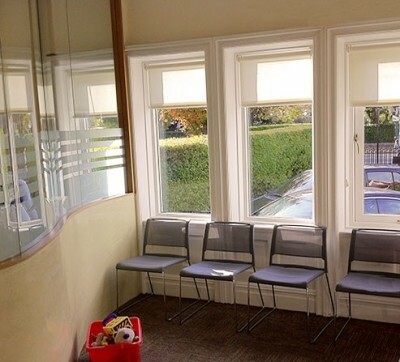 We are a friendly GP surgery in Ballsbridge. The practice is located at 66 Merrion Road, opposite the InterContinental Hotel (formerly Four Seasons Hotel) and is eight houses from the Sandymount Avenue/Merrion Road intersection, heading towards the city. For driving directions and map visit our location page. Dr Maura Stafford set up the practice in 1994. She qualified from the Royal College of Surgeons in Ireland and did further training in London. She holds both the memberships of the Royal College of Obstetrics and Gynaecology and the Royal College of General Practitioners. She also has a higher diploma in Dermatology (skin disorders). She has a special interest in women’s health, skin diseases and minor surgery. She also has wide paediatric experience.